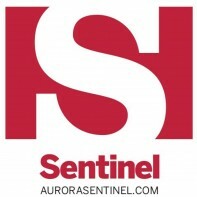 AURORA | There won’t be a Republican showdown in Colorado’s 6th Congressional District. 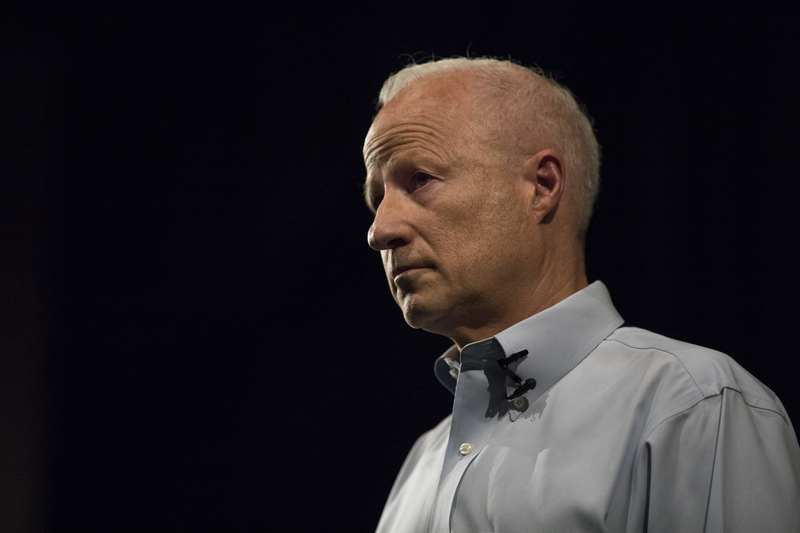 Aurora Congressman Mike Coffman survived a challenge from Roger Edwards, a staunch Donald Trump supporter from Highlands Ranch at the district assembly over the weekend. Coffman won votes from 76 percent of the 364 delegates. Edwards fell short of forcing a June primary with 24 percent of the delegates’ votes. 30 percent is needed to make the primary. 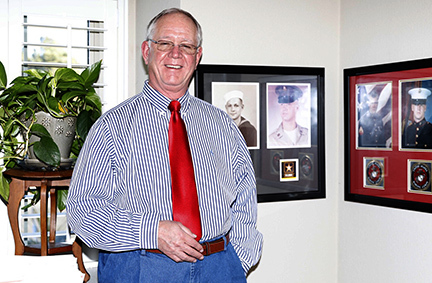 Edwards, originally from Missouri, moved with his wife to Colorado to be close to family seven years ago. He called himself more of a conservative than a Republican when he talked to the Sentinel after launching his campaign last year. 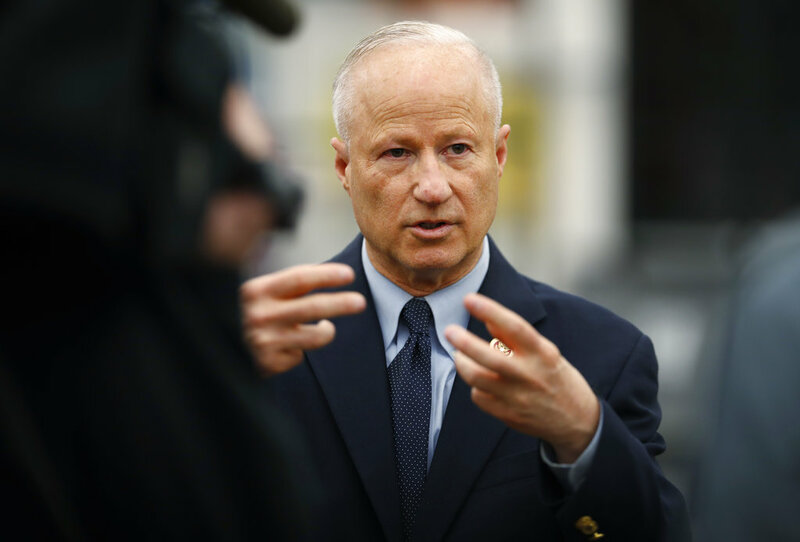 Then, he said Coffman has created a stain on his own brand with his sometimes moderate stances, which Edwards said has splintered off Republicans, including himself, in the district. He also spoke of how the culture of Washington, D.C., prevents getting much of anything done. That sentiment continued through the assembly. Edwards reportedly spoke to delegates about “draining the swamp,” a common tagline heard on the Trump campaign trail. He also criticized Coffman’s work on immigration issues. Coffman, a five-term congressman, now faces two Democrats: Jason Crow, an Army veteran and Denver attorney, and Levi Tillemann, a tech entrepreneur with ties to the Obama administration. The Democrats will hold their district assembly at Gateway High School in Aurora on April 12 at 7 p.m.